Our visitor information agents are here to assist you and help you enjoy your stay. 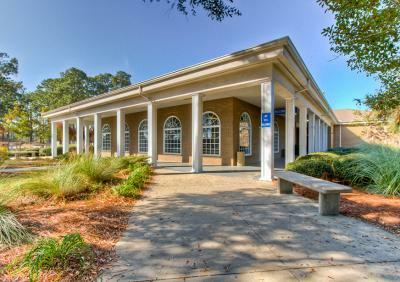 Find all of the information you will need for your ideal vacation to St. Simons Island, Sea Island, Jekyll Island, Little St. Simons Island, or Brunswick. 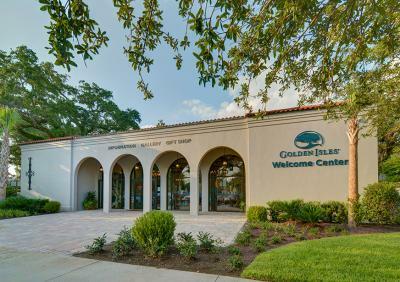 Please feel free to call one of our information agents at 1-800-933-2627 or visit one of our welcome centers (listed below) upon your arrival for knowledgeable tourist information about the Golden Isles.